I grew up in Falmouth and currently live in Bowdoin. I have two degrees in Graphic Design and have always been in love with color and texture. 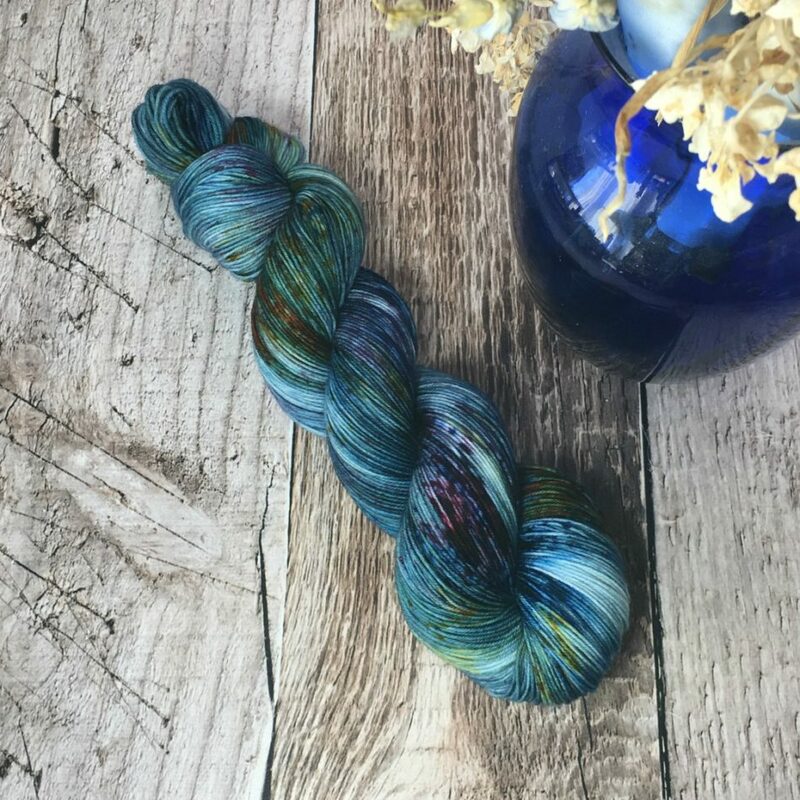 I used to sit and watch the Wednesday Spinners at Common Ground as a little girl and fell in love with spinning. 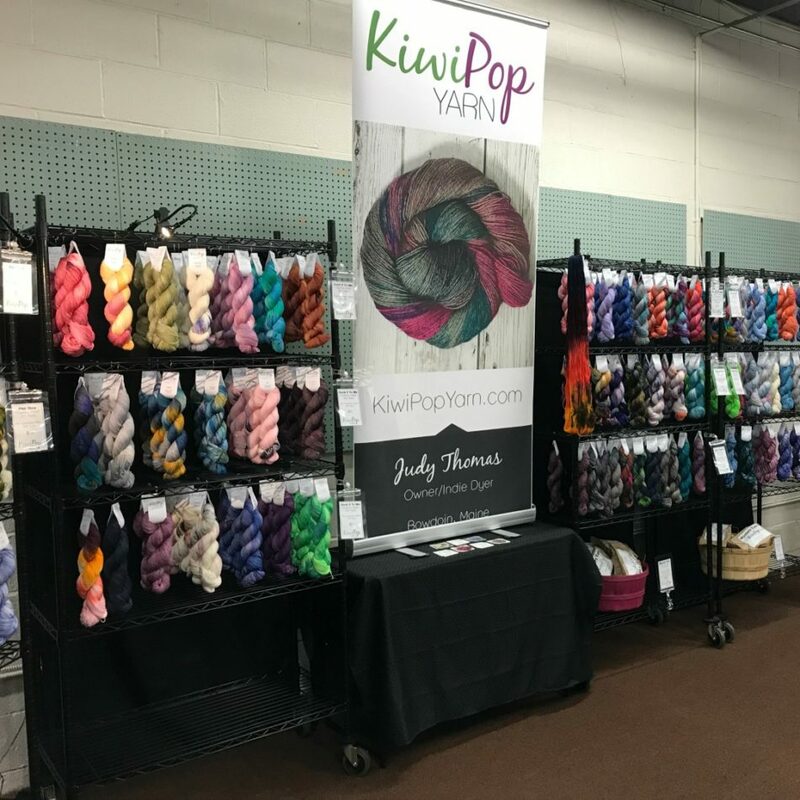 In 2010 I bought a spinning wheel and started to spin and sell yarn. 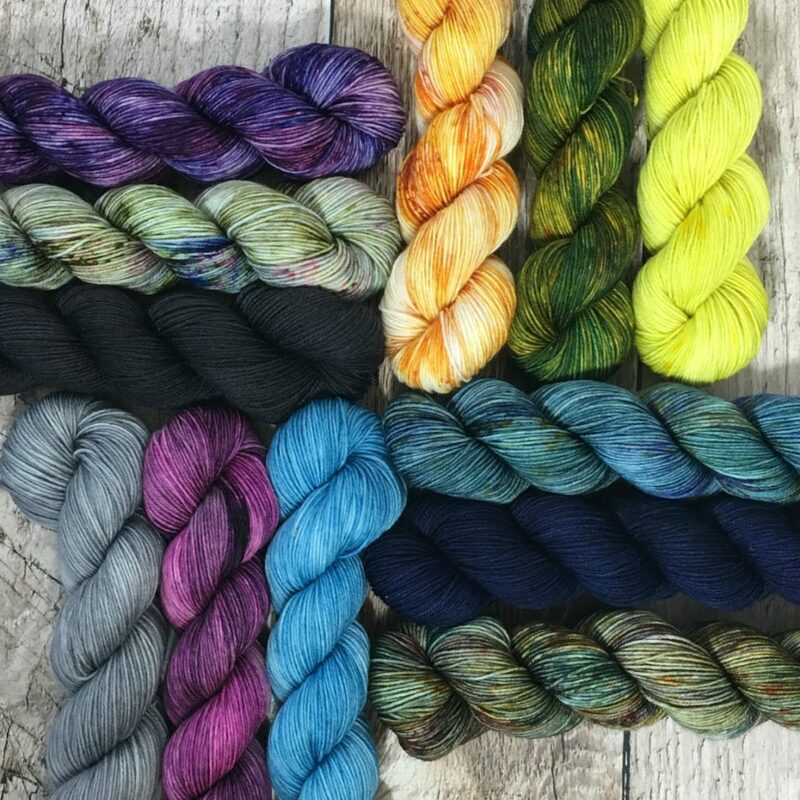 I then got involved with dyeing yarn and fiber and found my happy place. 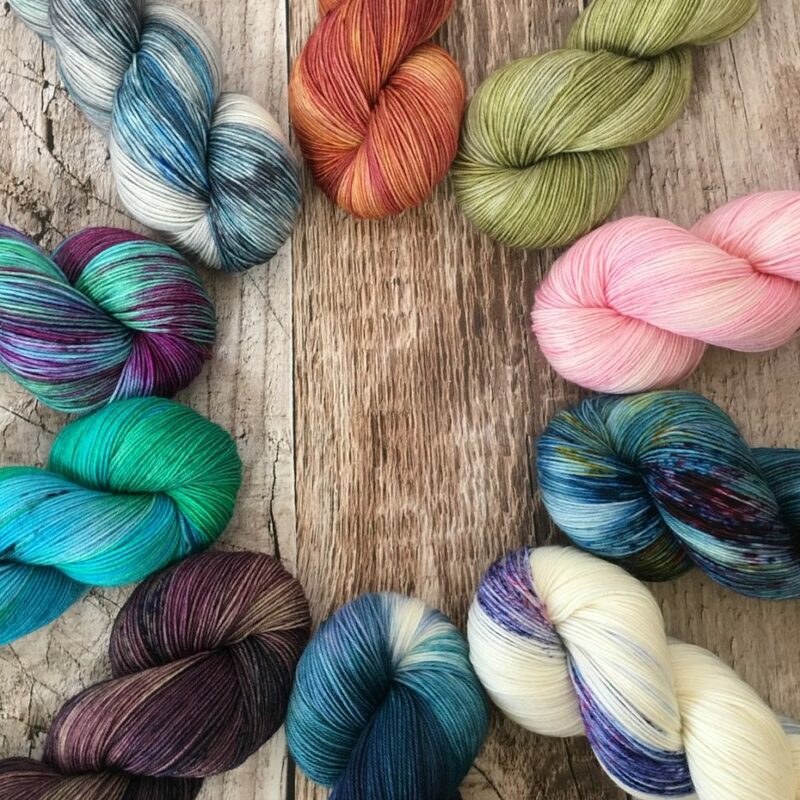 I love being in my studio and creating different colorways. I find inspiration all around me. Nature, patterns on a pillow, walking though shops … color is all around and I am constantly snapping photos and bringing them back into the studio to inspire new yarn colors.